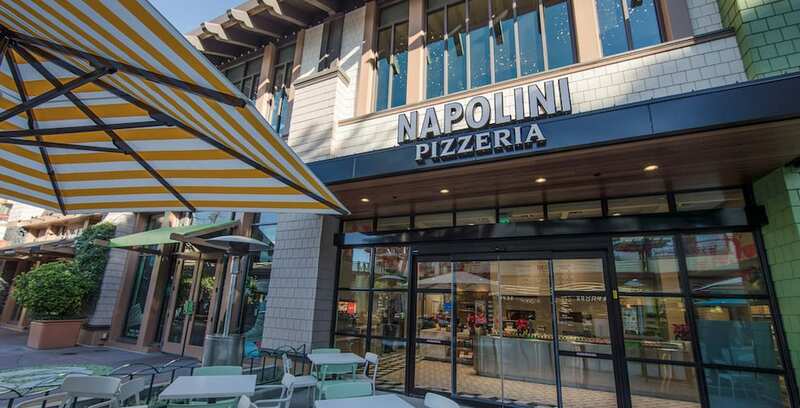 Enjoy Neopolitan-style pizza at the new Napolini Pizzeria, now open in the Downtown Disney District at the Disneyland Resort. 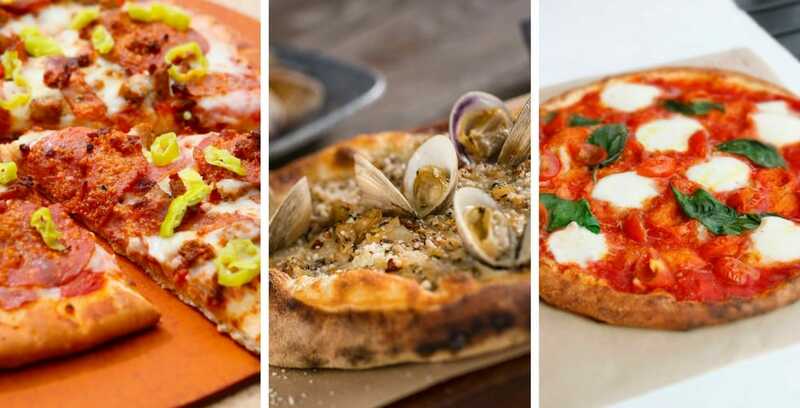 Downtown Disney’s newest pizzeria is now open to guests! 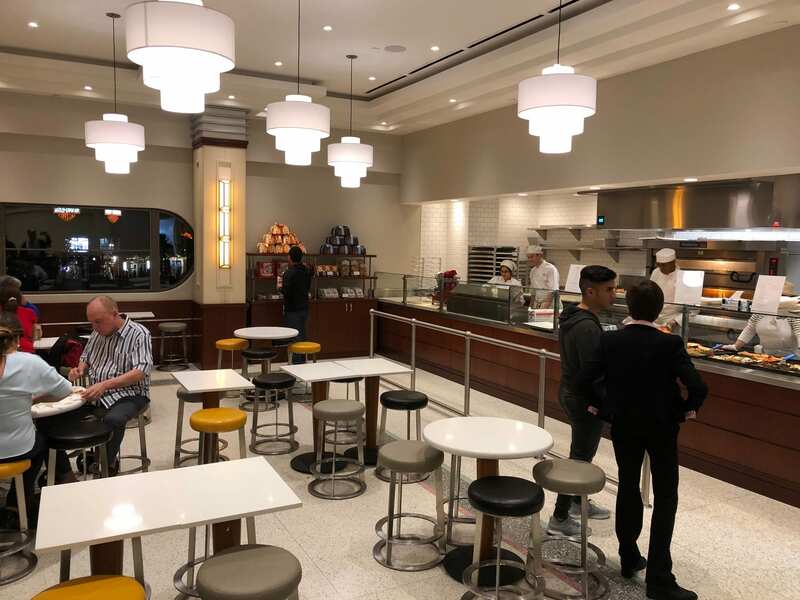 A new dining area is now open at Naples Ristorante e Pizzeria in the Downtown Disney District of the Disneyland Resort. 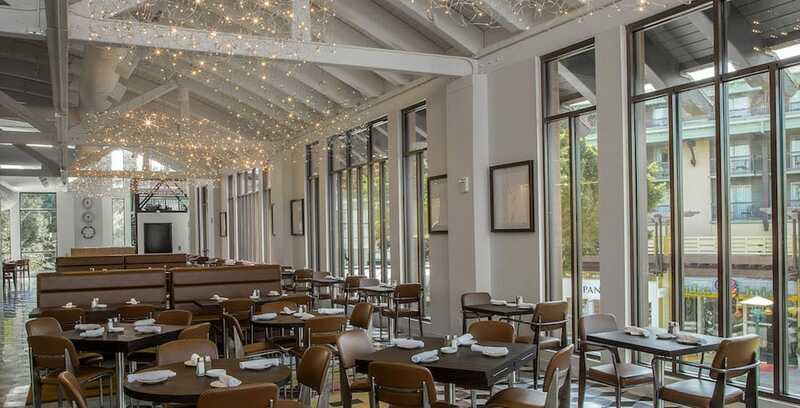 Naples Ristorante e Pizzeria at Downtown Disney District features authentic southern Italian fare and an extensive wine list. 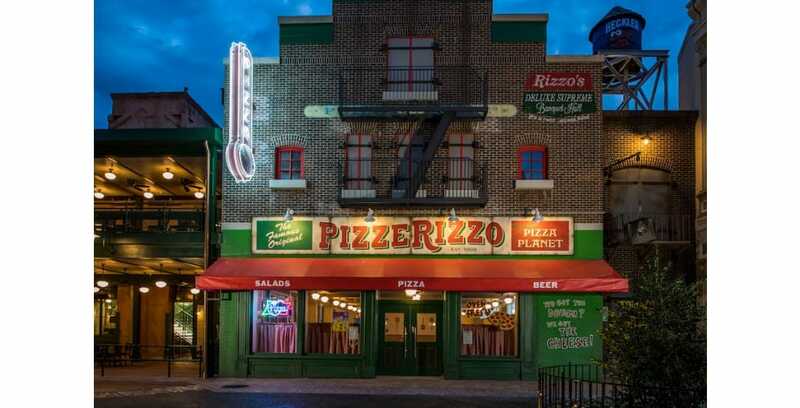 After only just opening nearly two years ago, PizzeRizzo at Disney’s Hollywood Studios is transitioning to seasonal operation until further notice. Rizzo the Rat’s pizza joint is moving to a seasonal operating schedule. The Patina Group’s new Pizza Ponte bakery is now open at Disney Springs.